Look how quick rents are rising. As I’ve written about recently, the housing market is striking a bit of a flat note right about now. Just in the last few weeks, things have felt a little ‘glummer’. But if that’s the case, no one seems to have told landlords or renters. In fact, rental prices across the country, driven by Sydney and Melbourne, are experiencing an usually strong run. And if there was strength to be found in the property market, this isn’t where most people were looking for it. For a long time, especially as the boom dragged on and prices surged higher and higher, people were happy to accept lower yields for the promise of capital gain, and so rents weren’t doing all that much. At the same time, expectations of a glut of high-rise apartments pointed to even softer rental conditions ahead. But, surprise, surprise. That’s not what’s happened. In fact, not only have rental prices held up, they’ve actually started accelerating. CoreLogic previously had concerns that heightened levels of new housing construction and investor participation would cause rents to fall and a year ago rental growth was slowing across most regions of the country. Over the past year though, there has been an acceleration in rental growth with the rents increasing by 2.9% compared to an increase of 0.9% at the same time last year. A similar trend has been evident across all capital cities. Exactly what has driven this acceleration is unclear however, it is probably due to a number of factors including: rapid population growth and the sheer lack of affordability of owning a home. Furthermore, the rising popularity of AirBNB is potentially resulting in some level of stock removal from the long-term rental market and increasing supply in the short-term market. Additionally, as mortgage rates edge higher, particularly for investment mortgages, it is likely that landlords will be doing their best to recoup their higher cost of debt by pushing rents higher. I always advise my students to make sure their rents are keeping pace with the market. No point leaving money on the table. But I know a lot of people don’t. Stricter mortgages might be causing investors to go back to the market and make sure their rents are up to speed. But the main dynamic here is strong demand, driven in part by strong immigration. Rental growth of 4.8% in both Sydney and Melbourne is the best we’ve seen in years. It’s positively surging. 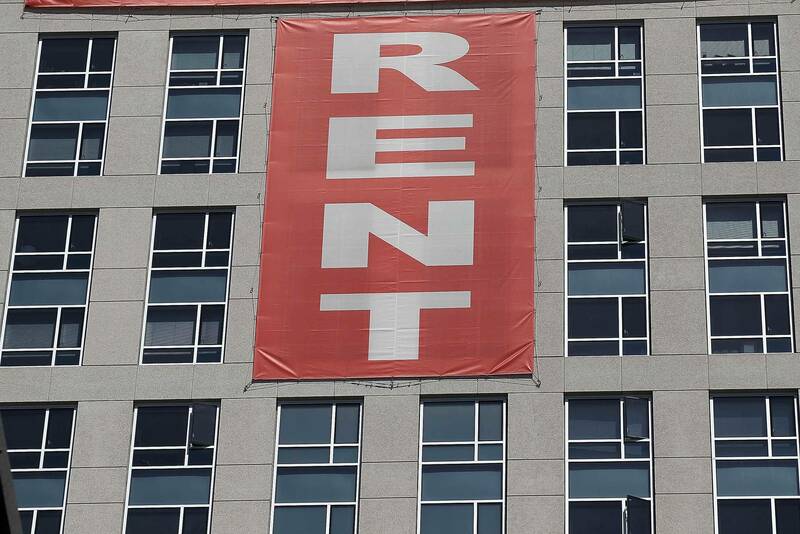 It’s a strange market where rents can be growing this quickly, and people still have the glums. What’s your area? and how are rents travelling where you are?